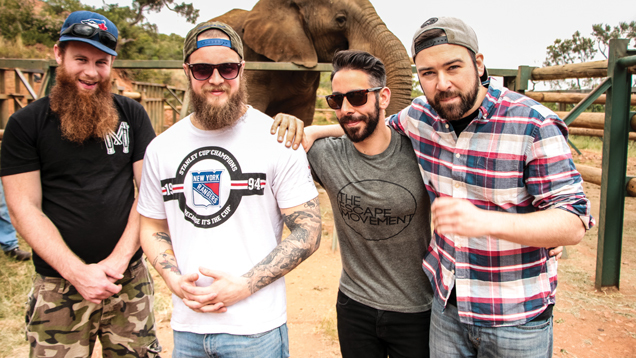 Protest The Hero has released a new EP Pacific Myth! 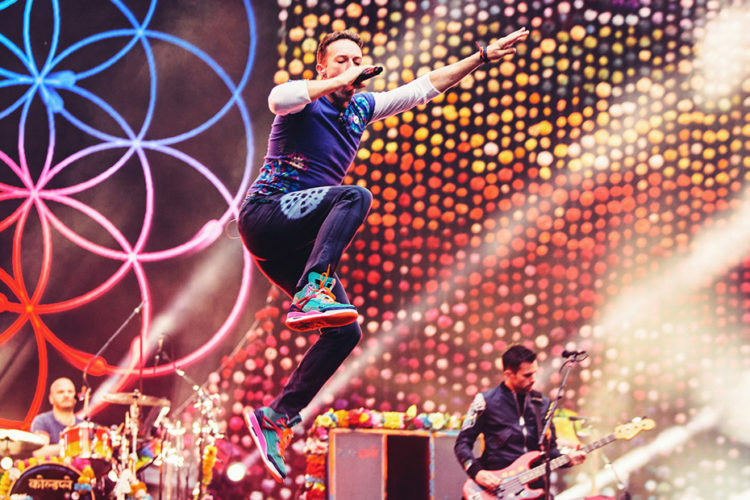 Coldplay unleashed new song and announce release of the new EP Kaleidoscope! 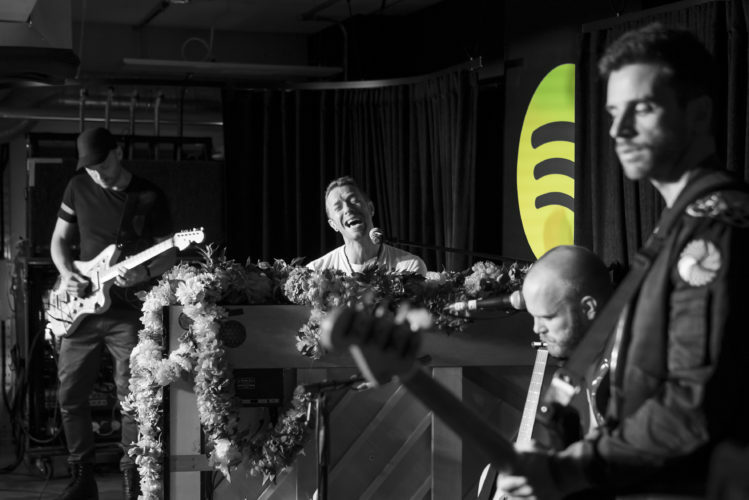 Coldplay release new EP Live from Spotify London!